There is more to the culture than what's cooking in the peroh rumah, or kitchen. For instance, have you ever wondered why they speak the way they do? And what is the big deal about cherki games? Why are they always singing the dondang sayang? 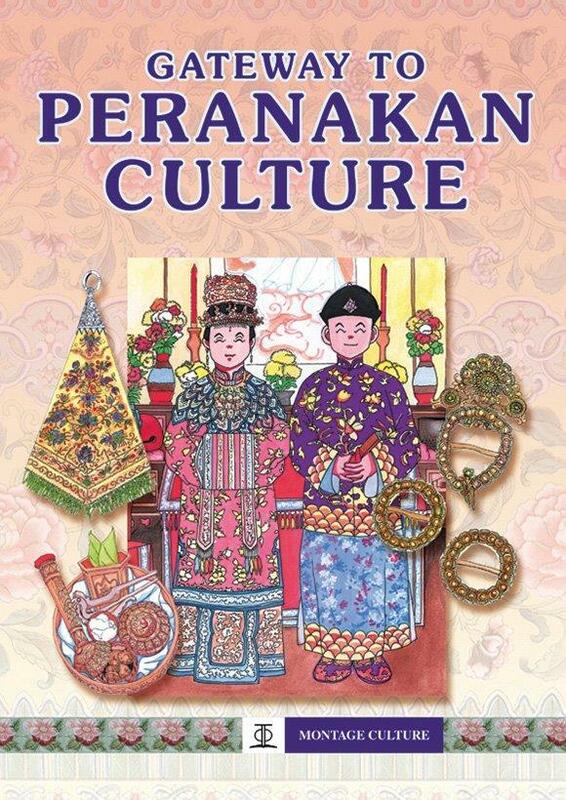 And, more importantly, what does it mean to be a Peranakan?